How do I safely transition from running shoes to barefoot? This question is a perennially challenging question to answer accurately as everyone has a different history, a different level of health and performance and a different goal. The short (and responsible) answer is that it will take between 6-18 months for you to transition, as this is the reported duration for connective tissue adaptation to occur. However, for some people this journey will be a little longer, and for others it will be shorter; and of course, this can all change based on your diligence. When each of these components is functioning optimally and in harmony, then you will have a stable, healthy, fully functional foot. 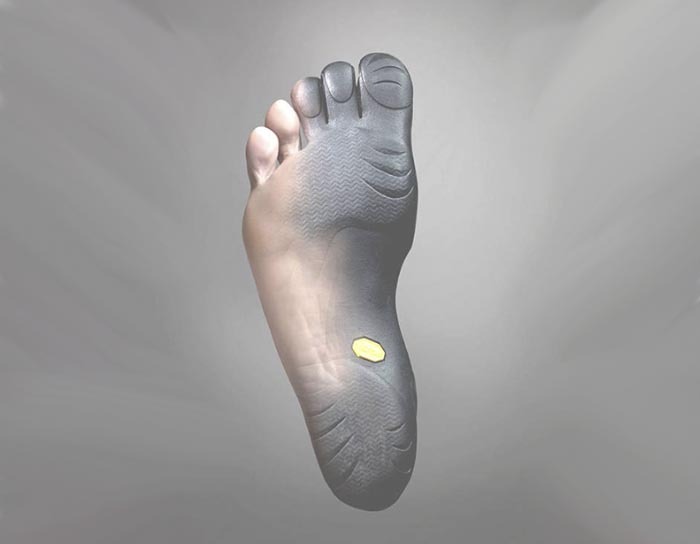 In our experience – and based on research, for most people, the nervous (neural) system reacts almost instantaneously to a lack of cushioning (assuming the surface you’re running on is hard) to produce a forefoot strike. The active system will typically take between 8-12 weeks for adaptation to the new running technique. The passive system (bones/connective tissues) are, by their nature, passive; and therefore have a relatively limited blood supply compared to muscles. This means their ability to adapt is a lot slower, and will take between 6-18 months. The Barefoot Transition Guide below (a downloadable Excel file) should give you a good basic insight into how long it will take you to transition, but first you must establish your goal. Is it to run a 5K barefoot? Is it to run a marathon? Is it to do resistance training in the gym in minimalist shoes? Or to play full round of golf in your minimalist golf shoes? There are as many possible goals as there are people (and probably more)! Please think about what your initial goal is as you wait for your computer to download the questionnaire. You can always revisit the process if your goal changes. To see this section discussed by Matt Wallden in video format in more detail, please click here. We recommend to all runners to download a copy of barefoot audio’s album Towards Vertical here. If you scored high in Section B or you know you have a tendency to over-pronate conditioning tips, please visit here and scroll to the “Bonus Material” at the bottom of the page (here you will find a free video called “Overpronation – or inhibition & deconditioning”). There are also paid-for webinars on the same link as above discussing Barefoot Running and The Pronation Myth. Further resources to understand more about abdominal wall function / core stability, hip function, and nutrition & lifestyle factors that can influence your progress, can be found on the linked pages. (major or recurrent injuries) A higher level of injuries in your medical history indicates either a susceptibility to injury and/or an increased likelihood of adoption of compensatory movement patterns. If you score high here, consider seeing a movement specialist such as a C.H.E.K. Practitioner, a higher-end personal trainer / strength & conditioning coach, or a manual therapist specialised in sports conditioning. (including “niggles”) If you have current injuries or niggles, these should be diagnosed and their causative path identified by a manual therapist or movement specialist (see above). 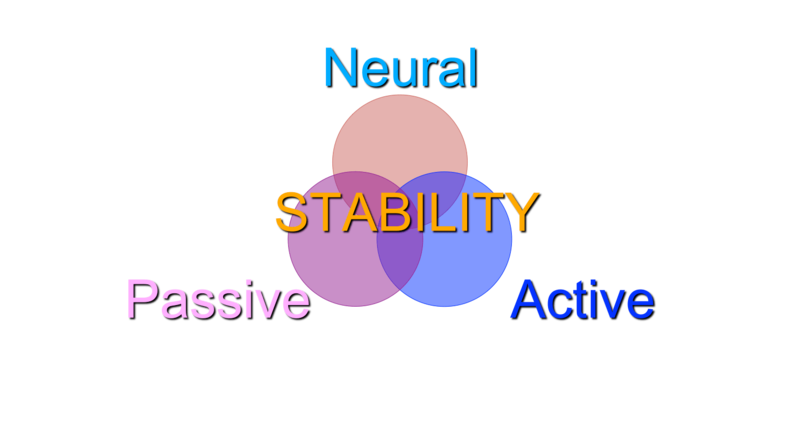 Any niggle or pain you perceive will alter your muscle firing and coordination, decreasing efficiency and increasing risk of future injury. 3) Nutritional Status Nutrition is not only key for fuel, but perhaps more importantly, for repair. Any new stressor the body isn’t yet conditioned for increases the damage rate and the requirement for repair. Compromised nutrition will result in compromised capacity to adapt to new stressors, such as a barefoot lifestyle. If you feel your nutrition is suboptimal, consider consulting a metabolic typing nutritional advisor, a holistic lifestyle coach, or a naturopath (see resources below). 5) Sleep patterns Like all organisms, human physiology is tightly tuned to the light-dark cycles of the planet. Primary repair occurs during sleep – and especially during the first half of the night (peaking between 22:00-2:00am). If you consistently miss this period of sleep and/or have disturbed sleep, consider the following measures: 1) minimize any stimulants after midday, 2) assess your metabolic type (eating the wrong food ratios, such as too many carb’s, in the evening can compromise sleep), 3) ensure you are sleeping in complete darkness, 4) get exposure to daylight (and exercise) early in the day, 5) minimize alcohol consumption, 6) try a dawn simulator / light alarm clock, 7) avoid exposure to computer screens / mobile phones / TV’s beyond 8pm, 8) dim your lights in the evening. 6) Breathing pattern Breathing pattern reflects (and perpetuates) underlying physiological stressors. If you have challenges with stress, anxiety, panic attacks, asthma or breathing pattern, consider building a relaxation discipline into your routine; such as yoga, general stretching, T’ai chi, Xi gong, zone exercises, a hot bath, or simply a slow walk. Relaxing music, aromatherapy oils, such as lavender and teas, such as camomile, can be useful tools here. 7) Training Age (years) Training age is the amount of time you have been training for this specific discipline, without any significant break. If your training age is low, it is an indicator that you are not likely to be as “adapted” to the kinds of loads that barefoot training will put through your system as someone who has already been training for a while. Consistency with training is key to positive adaptation; but equally important is to build in times when training is at lower intensity, lower volume, or when you have total rest. The body gets stronger when it rests, not when it’s training, so if you miss a training session, don’t see this as negative, but as an opportunity to be able to get stronger and to train harder next time. If your lack of training history is due to a lack of desire to participate in sports, the necessity for a running coach is higher to ensure your body awareness of technique is optimized. 10) Running technique Footstrike remains a controversial topic, but there is now plenty of evidence that a forefoot strike is more natural, often more efficient, and less likely to cause injury when running on firm to hard surfaces. If you know you tend to heel-strike and/or to over-pronate, there will be a greater adaptive requirement on your body when switching to minimalist or barefoot running. Bear in mind that you are most likely to feel this some time after you have run (usually between 24-48 hours after) and not during your run; therefore beware to take it easy in the first instance; do up to 10% of your normal distance, and see how your body reacts. Cadence (your step rate per minute) and awareness are key consideration in optimizing foot strike. Barefoot Audio, a free downloadable album (see resources) is a useful tool here. 12) Max distance to date in training A seasoned marathoner who wants to transition to minimalist or barefoot running is likely to be able to successfully transition for marathon distance quicker than someone who has only run 5K. This is because the seasoned marathoner will have, over time, developed stronger connective tissues as a result of their superior training volumes. The further you are from your goal, the greater patience you will need, but the rewards will be worth it! Kinesthetic awareness is your awareness or intelligence of your body. Typically those who are aware of their body have very good movement skills, hand-eye-coordination and foot-eye-coordination; they are sporty types who are agile and dexterous. In addition, these people tend to be very aware if something feels “tight” out of place or hypermobile in their body. If this sounds like you, this background may help you to transition more effectively with lower risk of injury, but if it doesn’t sound like you at all, it is just a warning sign that a) it may take you a little longer to safely transition and b) you may need more tools to facilitate a smooth transition. One of the key tools we recommend for those scoring high here is the Barefoot Audio (see resources section), which is great for anyone transitioning and helps to minimize technique faults, but the best option is to book in with a running coach. Barefoot Audio: click here to get listen to the first album Towards Vertical. CHEK Practitioner: click here to find a practitioner near you. HLC Coach: click here to find an HLC Coach near you. Metabolic Typing (Nutritional) Advisor: click here to find a Metabolic Typing Advisor near you.